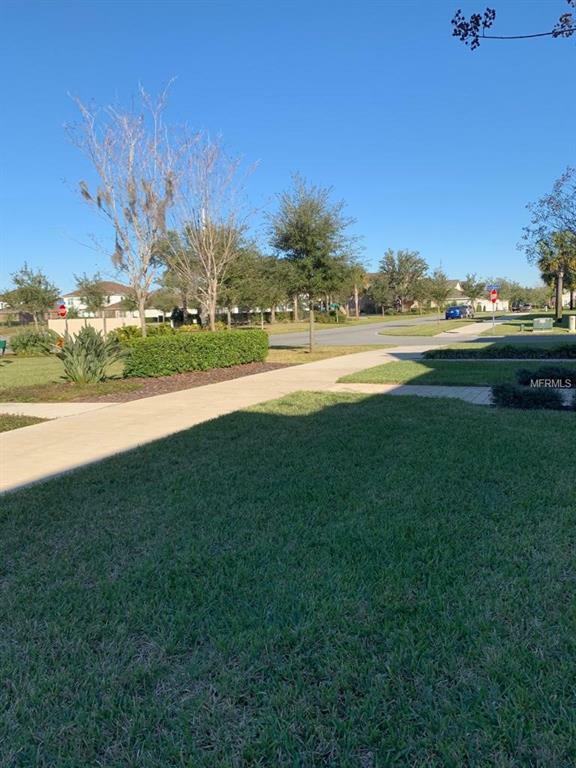 WONT LAST LONG EXCELLENT OPPORTUNITY PRICE TO SELL Excellent community to race a family or inevstment built by Ashton Woods. 3 bedrooms and 2 1/2 bathrooms. 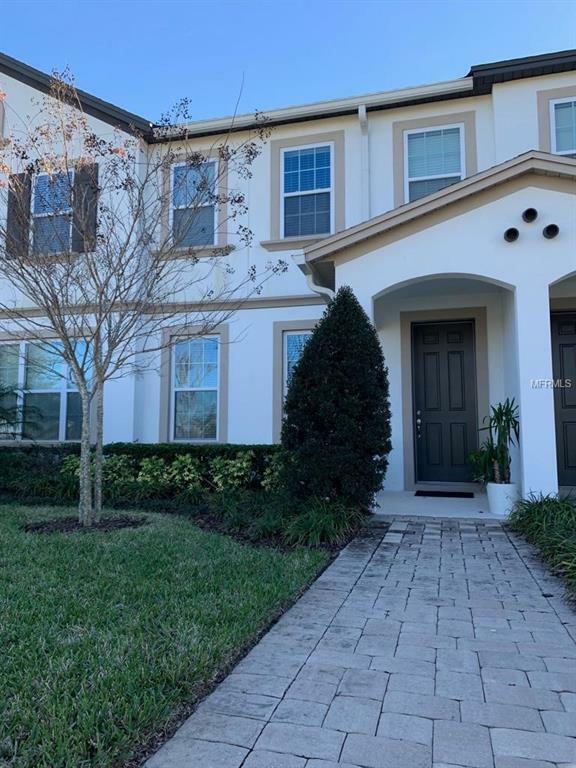 Beautiful finishes throughout the house - large modern cabinets, stainless steel appliances and a great size kitchen, perfect for family gatherings. 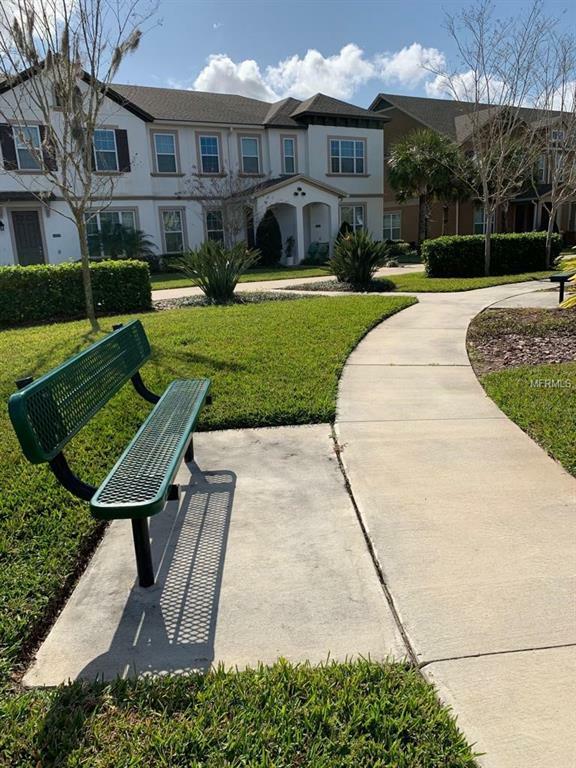 The community features nice landscaping, expansive walking, bike trails, parks, playgrounds, community pool with clubhouse and surrounded by ponds and lakes. 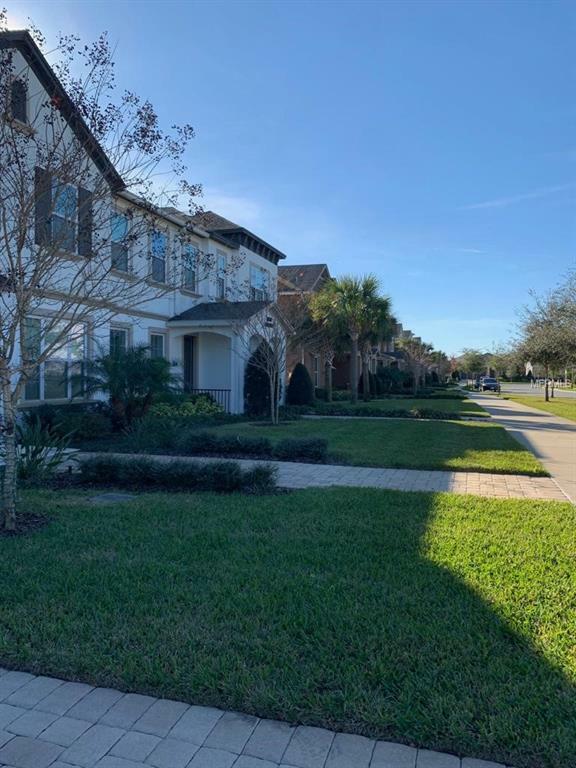 The location also features EXCELLENT top rated schools and is in a convenient location to many of Orlando attractions, restaurants, shopping malls, it also provides access to I-4 and 429.